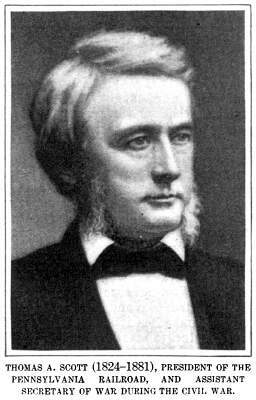 Thomas Scott started as an entry-level clerk at the Pennsylvania Railroad around 1850 and worked his way up to eventually becoming President and CEO of the company, which at the time was the largest corporation in the world. He also was in charge of the railroads for the Union Army during the Civil War and was an advisor to President Abraham Lincoln. Scott grew up in poverty in Pennsylvania and his father died when he was about 12. This is the start of the tracable success lineage. Andrew Carnegie is one of the most famous figures in American business history. 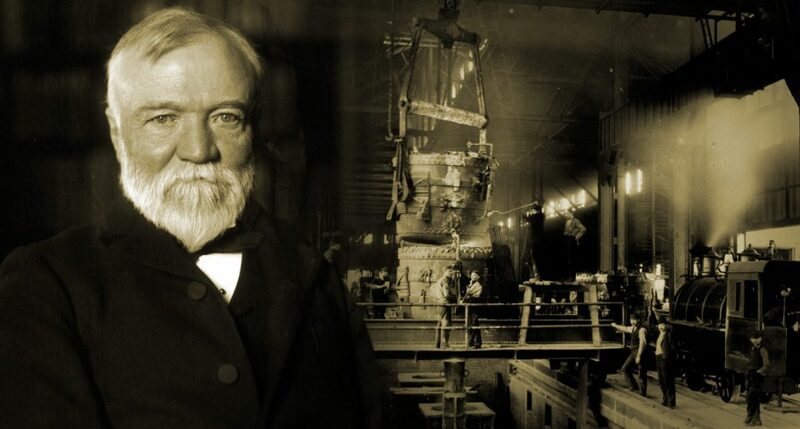 He founded and grew Carnegie Steel in Pittsburgh to become one of the largest companies in America and it later became what is today US Steel. The US Steel logo is what is used on the helmets of the Pittsburgh Steelers football team. Carnegie came to America as a very poor child from Scotland and only had a third-grade education. At one point he was one of the wealthiest people in America and gave most of his money away. Carnegie Mellon University in Pittsburgh and Carnegie Hall in New York City are named after him. While this brief summary of Carnegie does not do him justice, Carnegie learned about success from Thomas A. Scott. That’s the power of the success lineage. 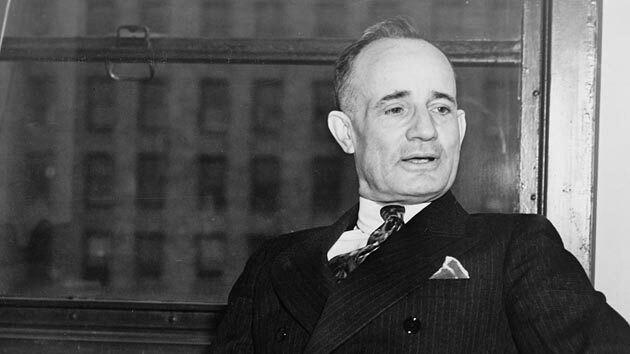 Napoleon Hill is one of the most famous success experts in American history. He wrote the very famous book, “Think and Grow Rich,” spoke about success to thousands and was an advisor to two US Presidents: Woodrow Wilson and FDR. Napoleon Hill grew up in poverty in Appalachia in South West Virginia and eventually found a job at the local county newspaper. As a reporter, he had the fortunate luck to interview Andrew Carnegie. Carnegie was so impressed by Hill that he challenged him to devote his career to studying success and gave him personal introductions to titans of American industry like Henry Ford. ‘Think and Grow Rich’ is the result of Hill’s 30 years of studying some of THE most successful Americans. As mentioned, Hill first learned about success from Andrew Carnegie. Like Rohn and Shoaff, J.B. Jones was an immensely successful salesman and was born into poverty in Tennessee—and he was one of 14 children. 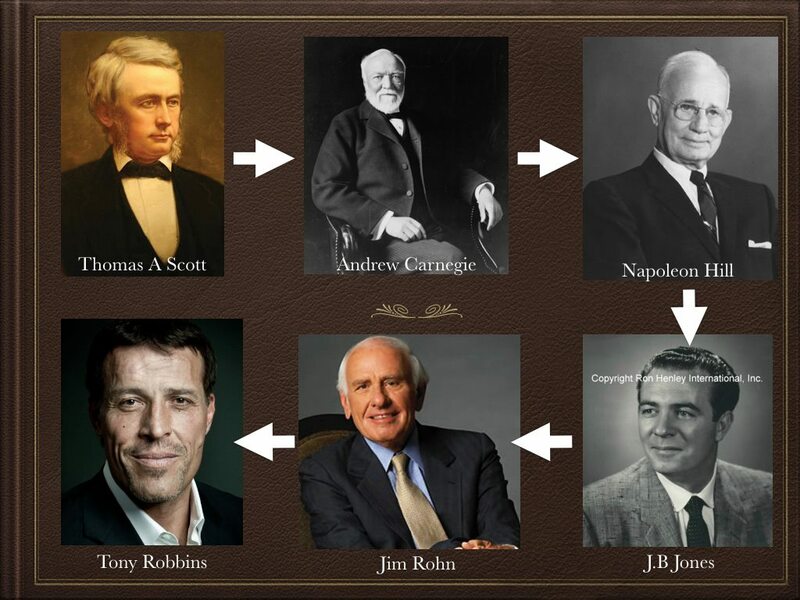 How this success lineage continues is that Jones learned about success from Napoleon Hill. James Earl Shoaff is a little known, but highly successful and highly influential figure in American history. Like Rohn, he too was a successful salesman in the vitamin industry and also parlayed his success into public speaking. 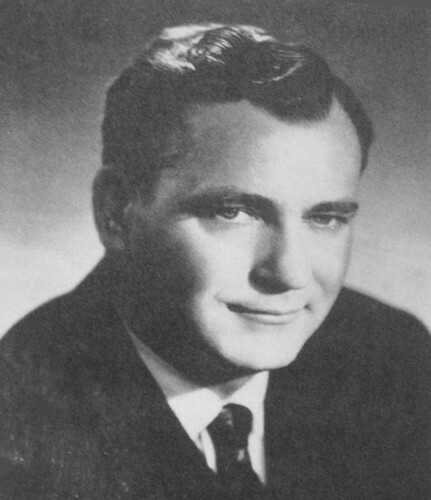 Shoaff not only mentored Jim Rohn, but he also mentored Mary Kay Ash—who went on to found Mary Kay Cosmetics and Zig Ziglar—one of the most famous salesmen in America and himself a speaker to thousands about success. Mary Kay Ash grew up very poor outside of Houston. Zig Ziglar grew up very poor in Mississippi. Shoaff himself came from a very poor family in Pennsylvania and he was born with a congenital heart defect and was not expected to live past childhood. Jim Rohn was a remarkably successful salesman in the vitamin industry in the 1960s and 1970s. He then parlayed that success in sales into public speaking. Jim Rohn was sort of the ‘Tony Robbins’ of the 70s and 80s. Jim Rohn started from very humble beginnings in Yakima Washington and grew to national success. 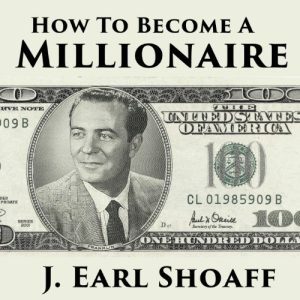 Jim Rohn learned about success from James Earl Shoaff. 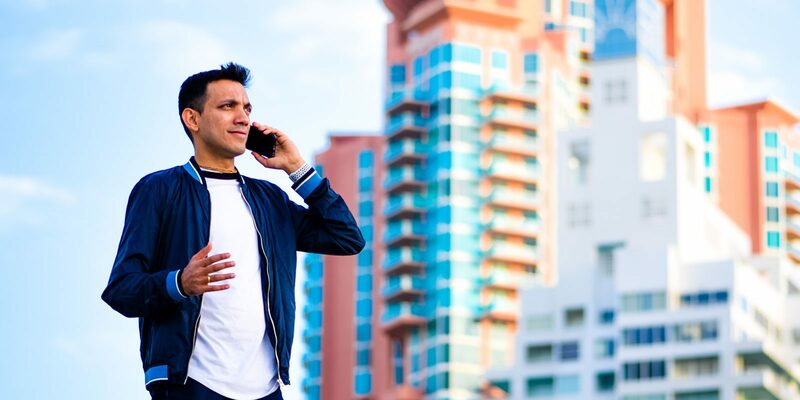 Probably one of the biggest success ‘superstars’ today, Tony Robbins has coached success to millions of people around the world through his audio tapes and in-person seminars. Additionally, Tony Robbins personally coaches CEOs like Salesforce.com’s Marc Benioff and has coached US Presidents in the past. Tony Robbins started from nothing as a child in Southern California. 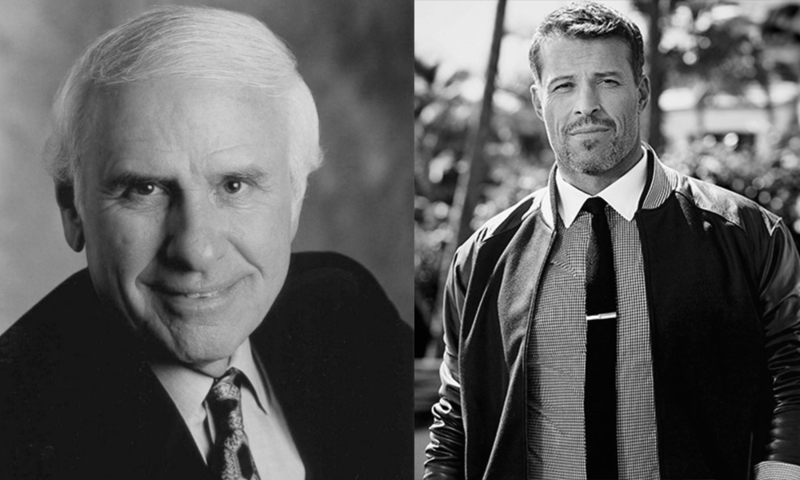 Tony Robbins learned about success from Jim Rohn. True knowledge of success always comes down from a high plane. It’s passed down from generation to generation. Some of the best teachers are the best students. Deductive knowledge is always more powerful than self-proclaimed inductive knowledge or experimental knowledge. It’s faster to succeed by just following in the footsteps of those who have achieved it. Great blog! 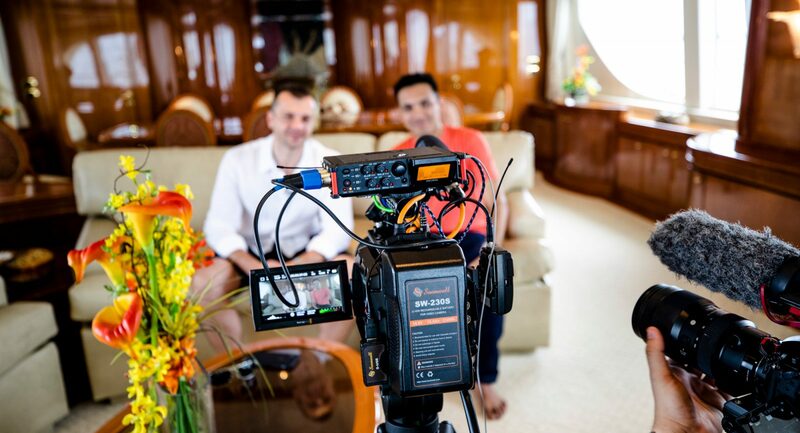 Thank you for sharing the lineage of the world’s biggest influencers! Thank you for sharing the success stories of great coaches in the world who earned their success through determination and perseverance. Good one! 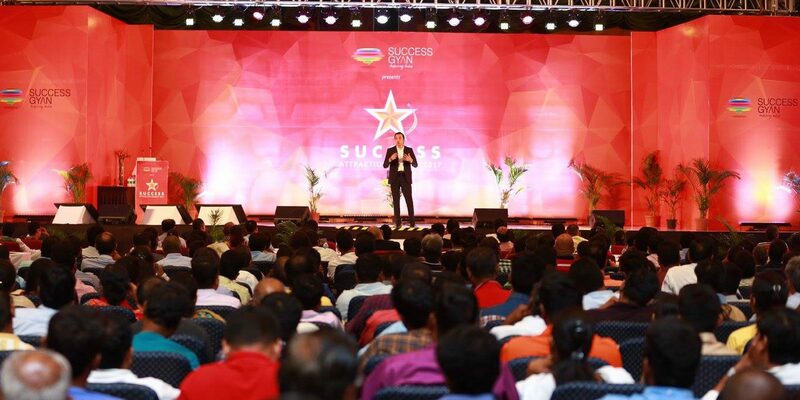 there is no success generation to generation stories of any Indians?? Excellent inspiring article on Success lineage. Thanks for sharing. A crispy, concise summary of great people!